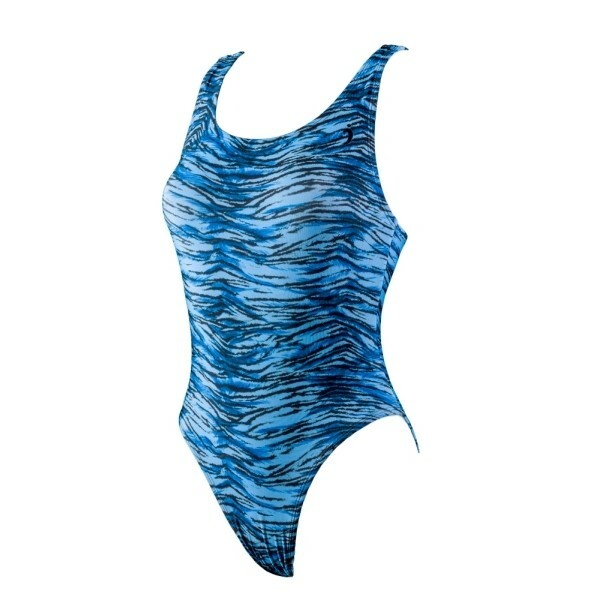 The Illusions™ Diana O'Back suit is the perfect suit for practice, training or competition. 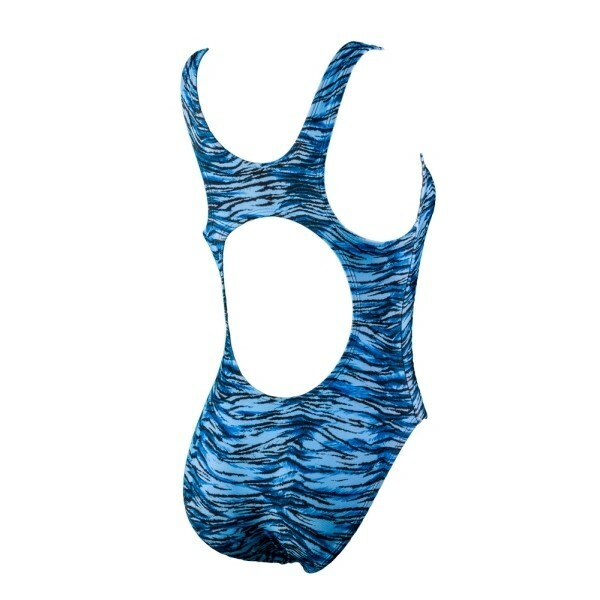 85% Polyester / 15% Lycra One Piece Swimsuit. Smaller back opening for a more conservative look & feel.